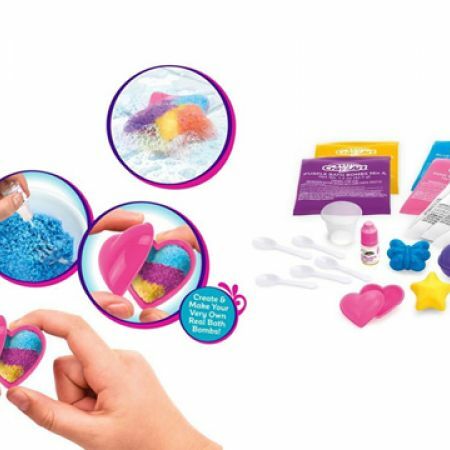 Create your own amazing shimmering bath bombs! Colour It! Scent it! Shape it! 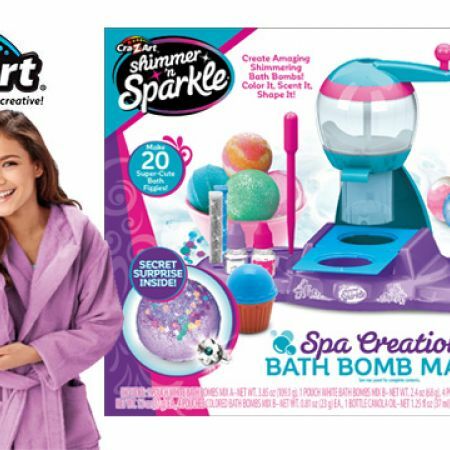 Makes 20 incredible bath bombs and you can even add in secret charms to create the perfect surprise! Create perfect bath bombs for yourself, your family & friends!